This extra virgin olive oil has had ozone bubbled through it continuously for about four days. The oil solidifies and can be used to great advantage for topical ozone release. 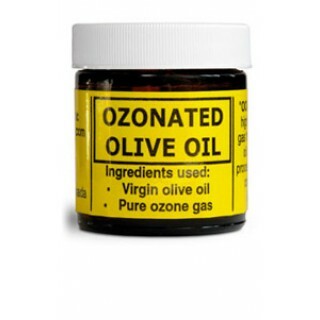 Ozonated oil has been used as a topical application for nearly 100 years. 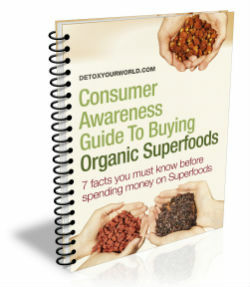 It is one of the the most versatile natural remedies to have in your first aid kit -- it really does help with so many little and big things. 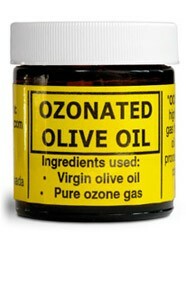 Extra virgin olive oil, medical grade ozone. Nothing else.